Smash Table Tennis - Impact Your Life! 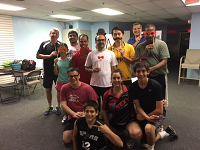 **The club is currently being relocated** Founded by Michael Levene in 2015 and owned by Sima Kansara we are the largest Table Tennis club in Northern Virginia. We offer coaching, league, equipment sales, tournaments and open play. We are a Safe Sport certified club. Smash Table Tennis Center provides you with the best facilities and coaching programs suitable for beginners, intermediate to advanced players. Browse upcoming events and tournaments. Check out the latest photo and videos from our facilities. Over 700 people have participated in our league. Come and join the fun. All levels welcome from beginner to the best in the State. 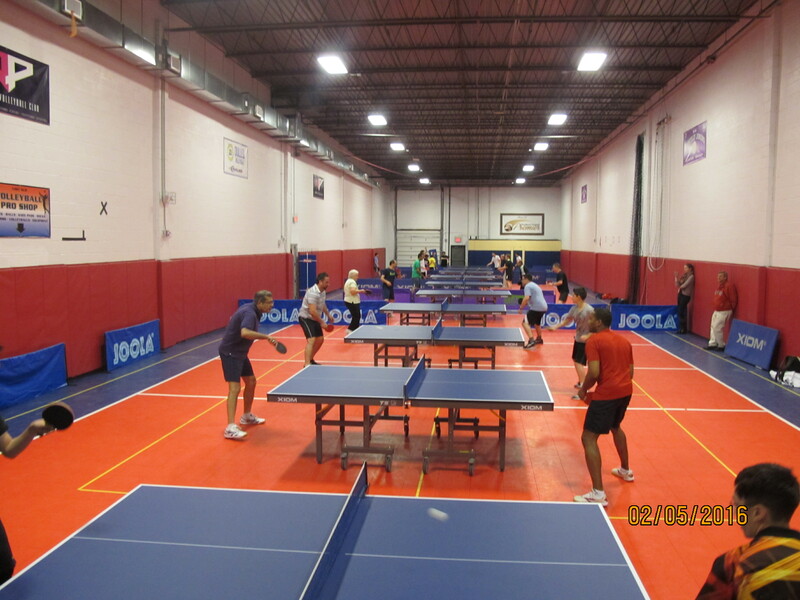 We are a Table-Tennis club based in Northern Virginia and offer coaching by International Table Tennis Federation certified coaches (individual and group), memberships, equipment sales, league events and tournaments, parties, and corporate team building events.